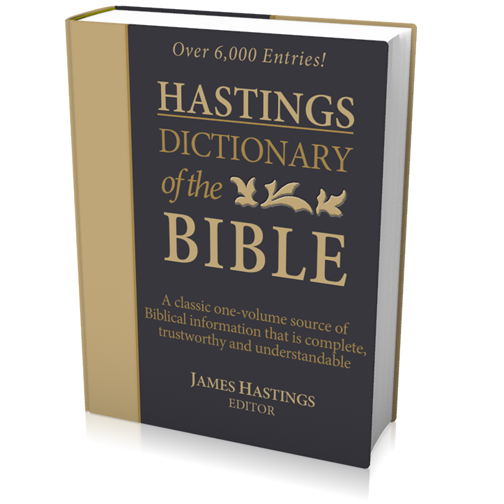 Complete and trustworthy, Hastings' Dictionary of the Bible is a thorough reference (6,000 entries) for all readers of the Bible. For nearly a century, lay people and scholars alike have valued the authoritative contents and the convenient format of this one-volume work. Hastings worked with over 75 authors to produce this dictionary (See Authors of Articles entry). Over 6,000 important events, biblical doctrines, and theological concepts are treated completely (15 megabytes of text). 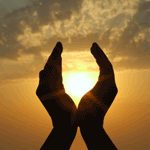 Cross references point the reader easily to related articles. Understandable to all, the articles are comprehensive but non-technical. Explains all the proper names mentioned in the Old Testament, New Testament, and Apocrypha. To make this resource compatible with other Bible software with a more rigid structure, duplicate entries are combined into one entry heading. For example, three separate entries exist for "Gad", "Judah", etc. These entries are shown under one entry for each.